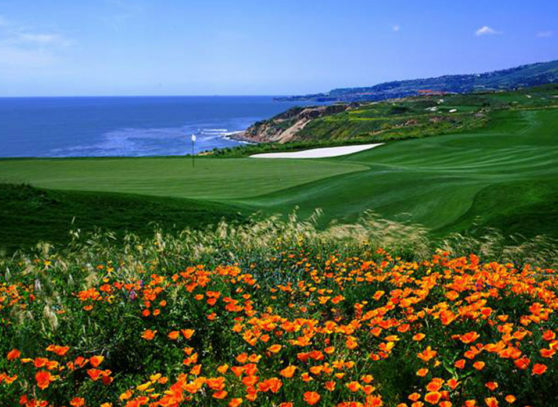 18 hole, Pete Dye designed, championship golf course with 75 custom home sites overlooking the Pacific Ocean in Rancho Palos Verdes, California. 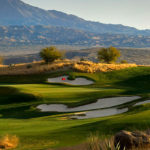 Douglas Wilson Companies (DWC) was responsible for overseeing debtor’s reconstruction and repair of the golf course following a major landslide. DWC first conducted a comprehensive review and prepared cash collateral budgets for construction repairs and golf operations. Its initial tasks included monitoring the debtor’s use of cash as well as conducting an indepth forensic accounting. In managing debtor’s construction and repair of the landslide damage and other property improvements, DWC reviewed design and engineering, bidding and negotiating construction contracts, project management and scheduling. DWC also worked closely with debtor and city, state and federal agencies to ensure compliance with the conditions of various development permits. 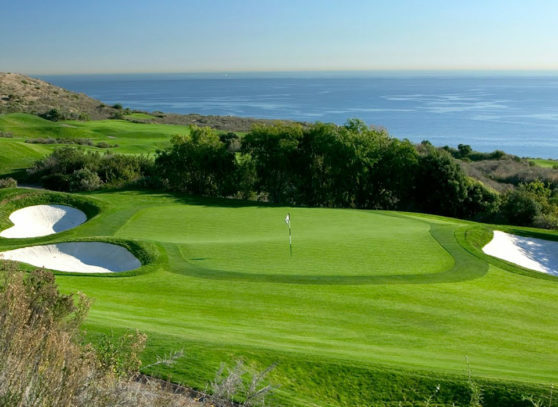 After a successful renovation and repair of the property, Ocean Trails Golf Course was sold to a world renowned real estate developer and golf course owner.